Pleasing to the eye, not only in terms of their appearance – when using e-book readers, the most important thing is that our eyes should not be tired and the device should be comfortable to hold. 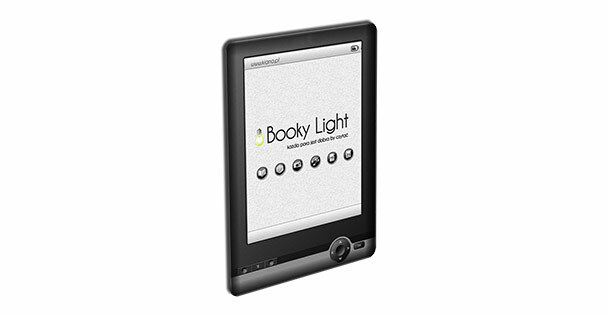 These are the features of our e-readers, long-time reading is comfortable with them because they do not emit light – it is like reading a paper book, only in a lighter edition. We currently have two models that we created listening to the voice of the customers when conducting our studies. You told us that you need a device ‘simply for reading,’ ‘without a thousand of functions’ which you do not use anyway. 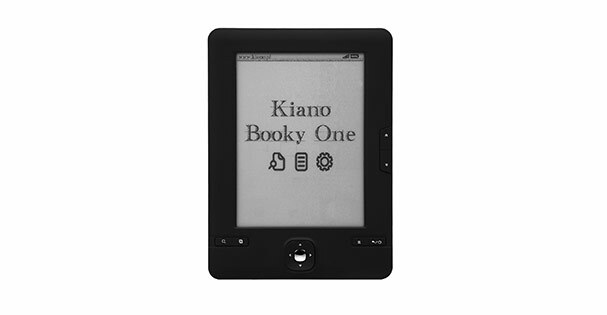 We agreed with this 100% and we have prepared Booky One and Booky Light – the proposals of Kiano readers. They have been received very warmly, their minimalist concept – from the design to the features – was just perfect. We hope that the cooperation with you will always be that fruitful.